WhatsApp has launched WhatsApp Business API that will necessitate WhatsApp business account holders to respond to customers in a time frame of 24 hours. If the firms fail to reply to the customers in time, they will have to pay for the messages sent after the free time window. 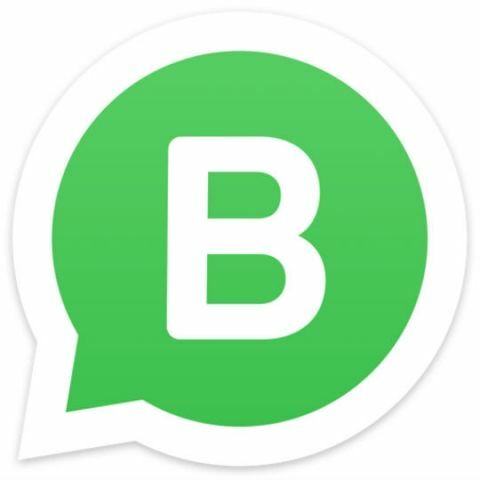 WhatsApp launched the business version of its app, WhatsApp for Business, for free with an aim to provide customers a fast and reliable way to communicate with businesses directly. Now the company has unveiled WhatsApp Business API that will necessitate WhatsApp Business account holders to respond to customer queries within 24 hours. If the firms fail to reply to the customers in time, WhatsApp will charge the firm a fixed rate by country per message sent after the set time. This move will not only help the instant messaging app improve the business-customer relationship, but also earn some money. Businesses are bound to reply to only those customers who reach out to them first. This will help the API to send shipping confirmations, appointment reminders or event tickets programmatically. “Today we are expanding our support for businesses that need more powerful tools to communicate with their customers. When you need a shipping confirmation or boarding pass, you can give your mobile number to a business on their website, on their app, or in their store to send you information on WhatsApp,” WhatsApp said in a blog. “You may see a click-to-chat button on a website or Facebook ad to quickly message a business. Some businesses may provide real-time support on WhatsApp to answer questions about their products or help you resolve an issue,” the Facebook-owned service added. The platform also said this will help customers have full control over the messages that they receive. “Businesses will pay to send certain messages so they are selective and your chats don't get cluttered. In addition, messages will remain end-to-end encrypted and you can block any business with the tap of a button,” WhatsApp said. In April, Facebook CEO Mark Zuckerberg announced that over 3 million people are actively using WhatsApp Business app. WhatsApp Business is separate standalone app from the other version of WhatsApp which is used by over 1.5 billion people.